If you like data, you'll like Kivalytics. This Kiva App is a nifty set of graphs looking at loans. Tell us about yourself. My name is Aart-Jan Boor and I live in The Netherlands. I'm a partner at the company behind www.ktplugins.com. We deliver services for users of a commercial open source document management system. My hobbies are sailing, reading and browsing. 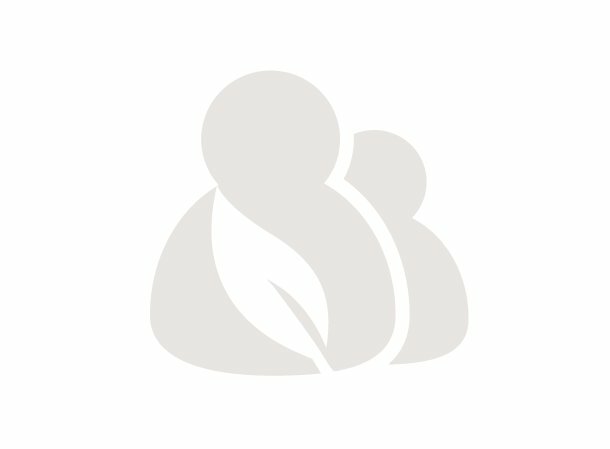 How did you get involved with developing apps for Kiva? I already knew about Kiva trough an article in the newspaper. Once when I was looking around on the website I saw you recently launched an API. My background in Economics and Computer Science combined with an interested in Business Intelligence triggered me to do something with this API. I had some spare time so I decided that I wanted to explore the Kiva database and started working on what became kivalytics. What inspires you to build.kiva? Basically I think the division of wealth is unfair; in my opinion everyone deserves a chance to have a decent life. I realize that this change must be supported by many people which is why I support Kiva; its reach makes it possible to change (many) lives. Tell us about Kivalytics- who should use it? How is it useful? To be honest Kivalytics isn't that special. It's just a website that presents some Kiva data in a user-friendly way. If you're interested in Kiva and microfinance in general check out the website; it has some interesting information and charts. What are your plans for the future? Realizing that the website in its current state isn't that special there are things I'd like to change to make it special. ;-) I'm eagerly awaiting the data dump functionality for developers - this will make my life trying to keep my database up to date a lot easier. Once this is sorted out I'm hoping to provide a lot more statistics/charts. I'm also specifically interested in defaulting borrowers. I'd like to do some research in to why they are defaulting and if some loan properties have a relation with the likelihood of a borrower defaulting. Ideally I might like to set up a classification tree for estimating the likelihood of a borrower defaulting. In the end I just want to make a small contribution to the Kiva ecosystem/community to help Kiva change lives.